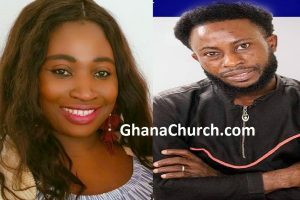 Singer of popular gospel song “bobolebobo”, Evangelist IK Aning, has called on Former President John Dramani Mahama to compensate him for adopting his beat and words in the making of the Mahama version of the song. His demands follow the use of “bobolebobo” in a campaign song for the former president that was played to climax the National Democratic Congress (NDC), 9th Delegate congress in Accra. 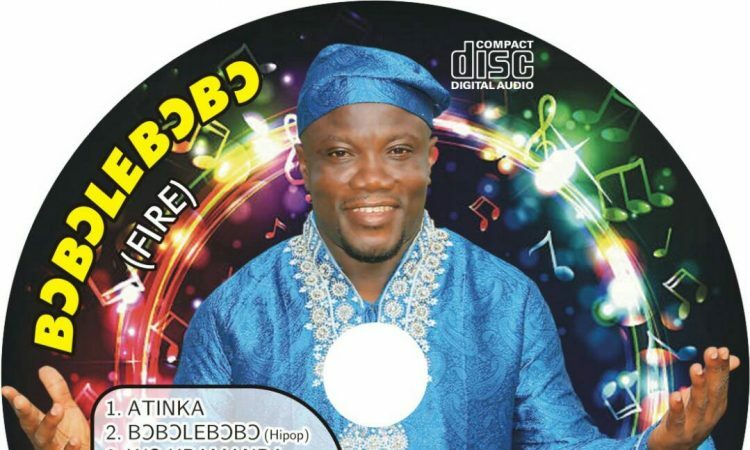 According to him, he was not consulted in the making of the Mahama version of the song and that the singer violated the copyright laws, hence the need to pay him some royalty. “I have spent money on the song, so if you want the song, you should have informed me for us to sit and share the cost before you go ahead with your version. My beat and words were adopted for the Mahama version, and the artiste who did that will surely be paid, so he needs to also give me something that I can use to produce another song” he told Akwasi Nsiah on Anopa Kasapa. According to him, although he considers pursuing the case at the law court, his faith practically limits him in how far he can litigate the matter. He said: “I will plead with Mahama to compensate me, I won’t use force but even the platform on which the song was played is huge and it has hyped the song. He has really helped me, because now people will start looking for the original song to play”.